I am so excited to bring you a new series on AphroChic that will run through the month of March. I am happy to be working with the Philadelphia International Festival of the Arts (PIFA), an international celebration of art and culture bridging two of my favorite cities – Philadelphia and Paris. During my trip to Paris, I was introduce to this large-scale event. 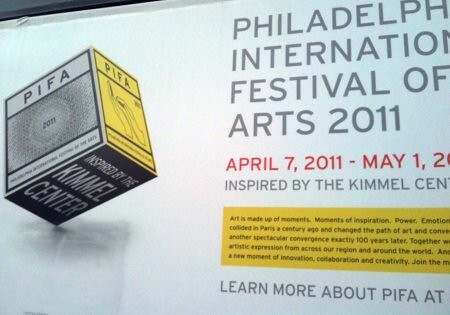 PIFA will be bringing the artistic spirit from Paris during 1910-1920, to 21st Century Philadelphia. From April 7th – May 1st, Philadelphia will host over 1,500 artists, dancers, musicians and performers, and during the month of March I will be bringing you a special preview of some of the amazing events you can experience. 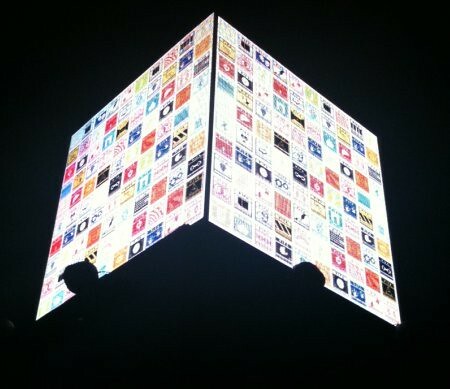 Last night I attended the first of many events to celebrate PIFA, the lighting of the festival’s iconic cube on Broad Street in Philadelphia. Here’s a little video to show you the enthusiasm for this world class festival. 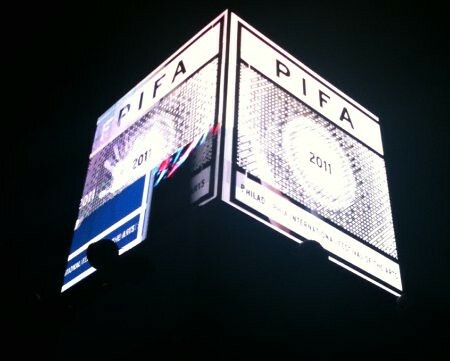 You can join the PIFA moment right here.